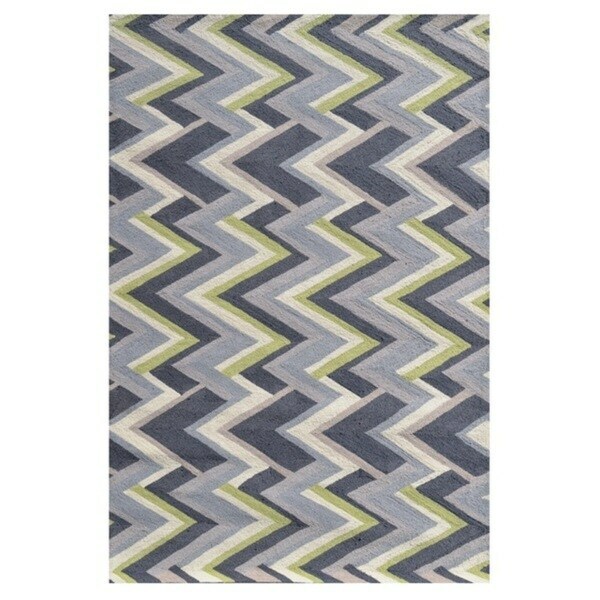 Colonial Home Grey Geometric Handmade Area Rug - 7'6" x 9'6"
Let the contemporary design of this rug enhance your amazing home. This rug was made with time and dedication. Designed to perfection to add style and elegance to your home. Handmade to perfection to fit and complement any room or office.